Female Style- refers to a 3-letter monogram order with a larger middle letter. 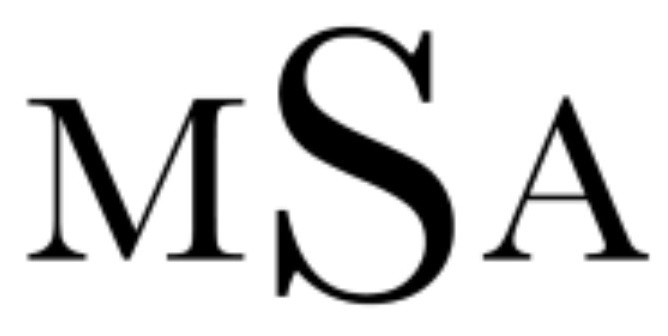 The larger middle letter represents the Last Name initial with the First Name initial to the left, and the Middle Name initial to the right. Male Style- refers to a 3-letter monogram order in which all letters are the same size. The order is First Name initial, Middle Name initial, and Last Name initial. 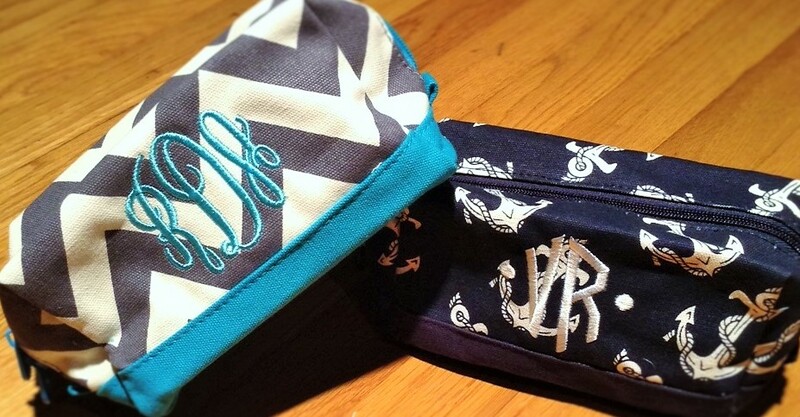 Use the Name Style to create a 2-letter monogram order where both letters are the same size. This style will represent as First Name initial then Last Name initial. Use the Name Style to create a 4-letter monogram order where all letters are the same size. This style will represent in order of First through Fourth Name initials. Monogram suggestion for couples with the same last name is Female Style. 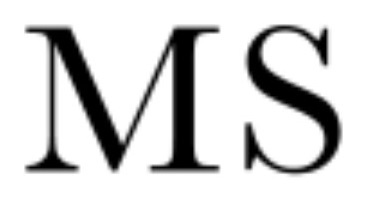 This style refers to a 3-letter monogram order with a larger middle letter. The larger middle letter represents the shared Last Name initial- the First Name initial of the wife to the left, the First Name initial of the husband to the right. For Last Names starting with Mc or Mac use “M”, O’ use “O”, and Van or Von use “V”. If you prefer Full Name personalization, use Name Style- this style allows you to display either your Full First Name, your Full Last Name, or both. 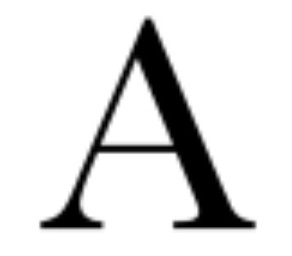 Alphabet Fonts give you the choice of all upper case or a combination of uppercase and lowercase letters. If you prefer a Single Letter, use Letter Style- this style allows you to display any single initial of your choice whether it be First Name, Middle Name, Last Name or Nickname initial.